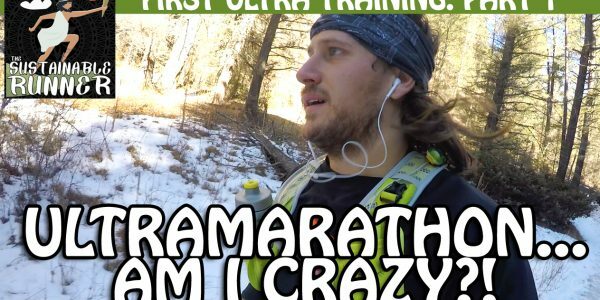 I’m training to run my first ultra marathon and this is part 1 of my series. I’m a newbie runner and love running in the mountains and running on trails and have found very little information on how to go from beginning running to being able to run an ultra marathon. So I’m gonna figure it out as I go and I invite you to follow me on this journey. I love running and I love sustainability and I love sharing both of those with others. So go ahead and if you like this video like, subscribe, and let’s get rockin!! Remember to Run, Eat, and Live Sustainable.